Safer than screws or nails, this strong, double-sided foam tape is ideal for mounting pictures, decorations, and other items weighing up to 2 lb. 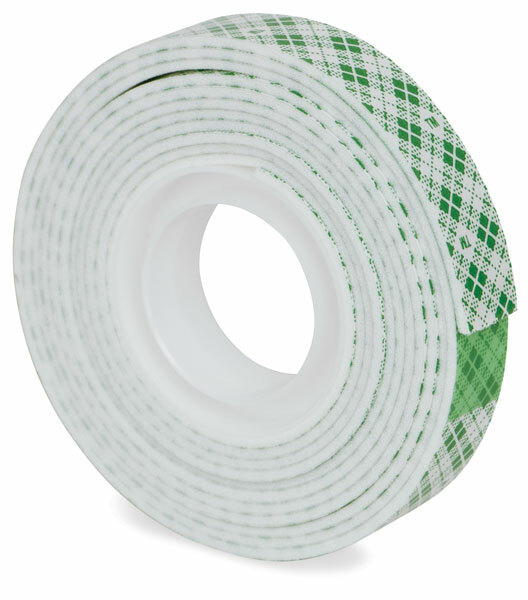 Use Scotch Mounting Tape on almost any smooth interior wall or surface that is clean, dry and smooth, including glass, mirrors, ceramic tiles, and wood. It is not recommended for brick, concrete, or exterior surfaces.